Place: Union Square, south west corner on 14th St near University Place at the steps of the subway entrance with the round roof. 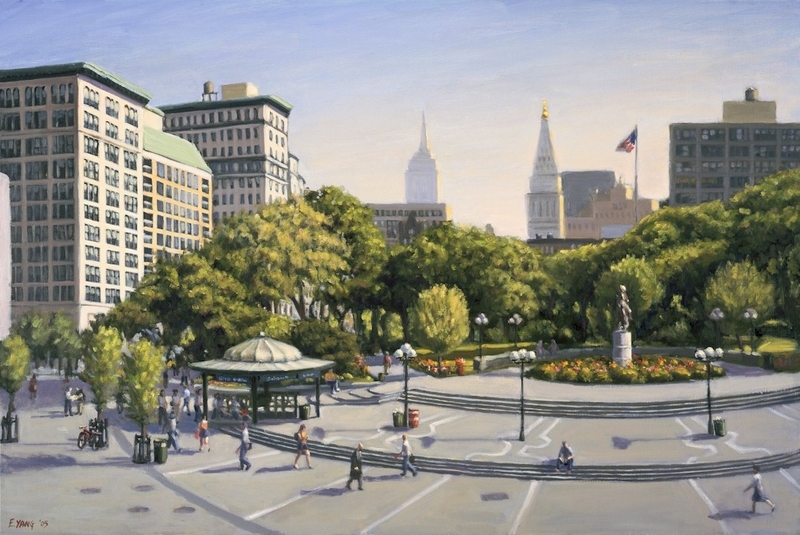 Union Square with a Green Market, statuary, vendors and chess players will offer a rich environment for sketchers on Monday morning. There will be no official contact person. Gather at the meeting spot, decide where and when to gather for lunch and enjoy the day. There are no rain-date plans. NOTE: IN SEPTEMBER THE WEEKDAY GROUP WILL MEETING ON THURSDAYS. The next meet up will be on Thursday September 4th at the gardens surrounding the Museum of Natural History. Meet up spot will be by the subway entrance on the south west corner of 81st Street and Central Park West.